Ladies, gentlemen, and all of my fellow Tina Turner fans, I have a treat for you today. There's a Tina Turner Tribute coming up on the horizon by way of Harlem, New York, and I wanted to tell you guys all about it! ‘Be Tina’ features a diverse cast consisting of a ﬁve-piece band, three dancers, and Tempest who will star as Tina Turner. This cast will surely get you on your feet and dancing along to some of Tina Turner’s staple classics. Right before the show's opening on tomorrow, Saturday, August 15, 2015, I was given the opportunity to have a Q&A session with the 'Be Tina' producer and star Tempest Walker. Hello Tempest! 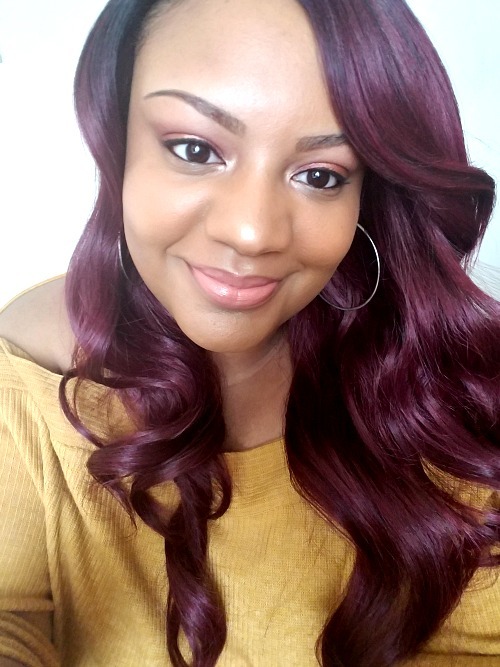 My readers and I are big Tina Turner fans over here and are excited to hear that you will be celebrating her life and legacy in 'Be Tina: A Tina Turner Tribute.' Please tell us more about yourself. Hello Drea and readers, my name is Tempest Walker and I’ll be performing as Tina Turner in the Be Tina: A Tina Turner Tribute show! From inspiration to production, what has the process of bringing 'Be Tina' to life been like for you? The process has been challenging but rewarding. It hasn’t been easy, by far.. There have been a fair share of tears as well as laughs. But seeing this vision come to life makes it all worthwhile. What has been your motivation throughout this process? Making those who have believed in me proud has been my motivation. My family and best friends have supported my every endeavor, since the beginning of my career, so the feeling of success that I can give to them keeps me going. What can viewers expect to see when attending 'Be Tina?' Viewers can expect to see a show when attending 'Be Tina!' 'Be Tina' reminds you of a Tina Turner concert. There’s no dialogue. It’s not a play. It's non-stop music. What do you hope viewers take away from this experience? I hope viewers walk away inspired once they see 'Be Tina.' I also hope they leave wanting more and come to the full length show! 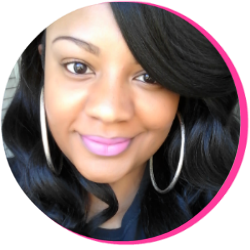 How can readers stay updated about the production? Where can we find more information about future shows? Readers can stay updated about the production, future shows, venues, etc. by visiting our social media sites. I would like to thank Tempest Walker for taking the time to talk to us about the musical stage production 'Be Tina.' I wish her and the entire 'Be Tina' team much success! 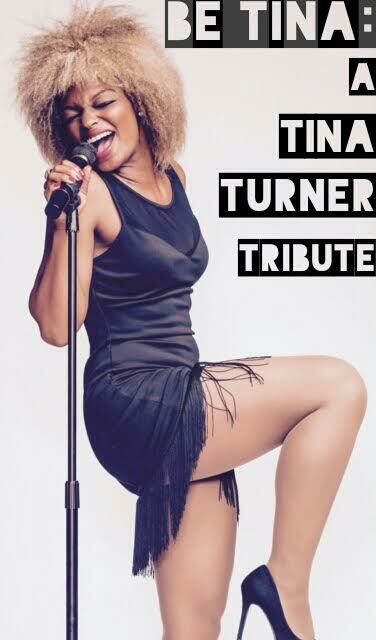 Remember guys, 'Be Tina: A Tina Turner Tribute' opens tomorrow, Saturday, August 15, 2015, at Adam Clayton Powell Jr Plaza in Harlem's historic Apollo district. The time is from 3pm EST - 6pm. If you're in the area, be sure to check it out. You certainly don't want to miss this event!